Angela joined IR+M in September 2010 as a Client Portfolio Manager. She works closely with clients and consultants to identify and understand client needs and serve as the point of contact for portfolio reviews and market updates. Prior to joining IR+M, Angela was a Vice President, Relationship Manager within the Securities Finance Division at State Street Bank and Trust Company. 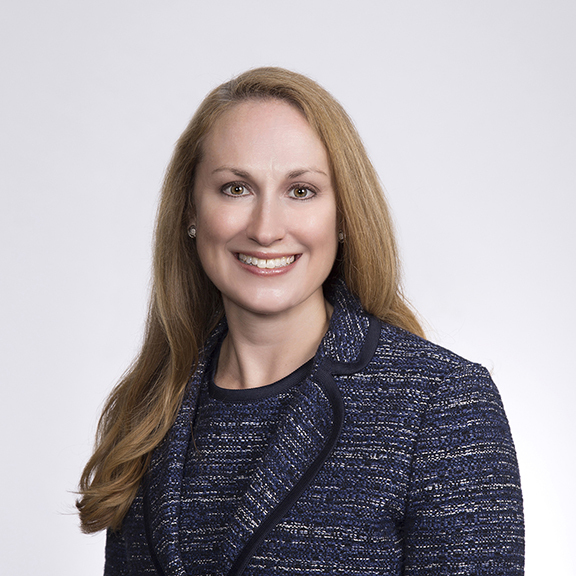 Before that, she was a Vice President of Institutional Sales with WaMu Capital Corp. She began her career working as an Auditor with Deloitte & Touche, LLP. Angela has a BA in Accounting from Western Washington University. She previously held a license to practice public accounting in Washington state (retired in 2003). © 2019 Income Research + Management. All Rights Reserved.